I’m admittedly a social media junkie; however, I’m also conscious of sharing too much online. Finding that balance can be challenging. 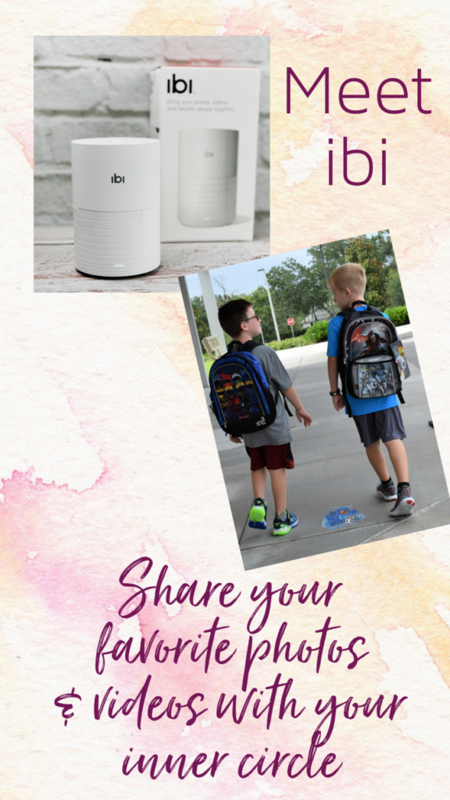 Whether it’s a wedding, birth of a child or baby milestones, the first day of school, or other special life events, ibi is the solution to sharing those photos and videos with your inner circle. This smart photo manager is sleek in design and incredible in power! 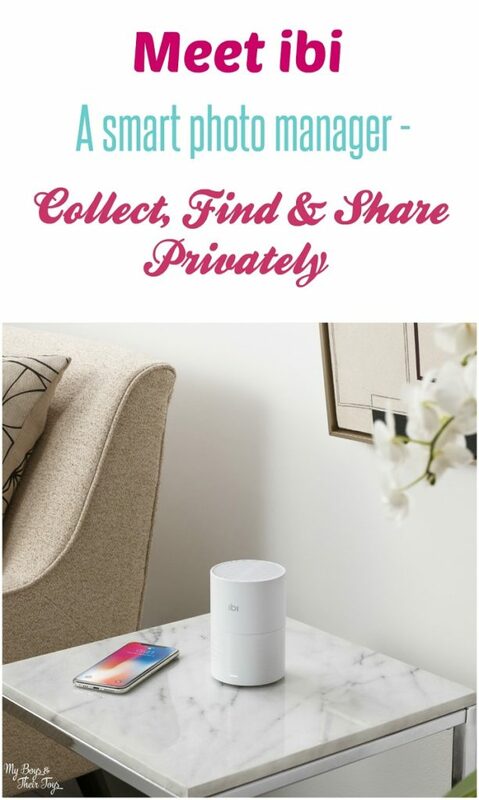 The device is a snap to set up, in just a few minutes you download the app and connect to Wi-Fi, and then you’re ready to go! It has 2TB of space to back up all of your photos and videos in one place. Next, you’re in charge of who has access to your device by selecting your Inner Circle. Simply send an email invite to your closest pals and family members and begin sharing those precious memories! They will have a private space on the device as well, making it easy and fun to share memories via the app. While social media is great for sharing with my wider network, some moments are meant to be shared only with my inner circle. I have certain family members who choose not to be on social media at all, and it’s hard for them to keep up with our family’s busy life until I learned about ibi! Now those close family and friends can see our favorite special moments in a private setting, reply, heart and more. It’s like we have our own social media platform! Private online photo sharing has never been easier. 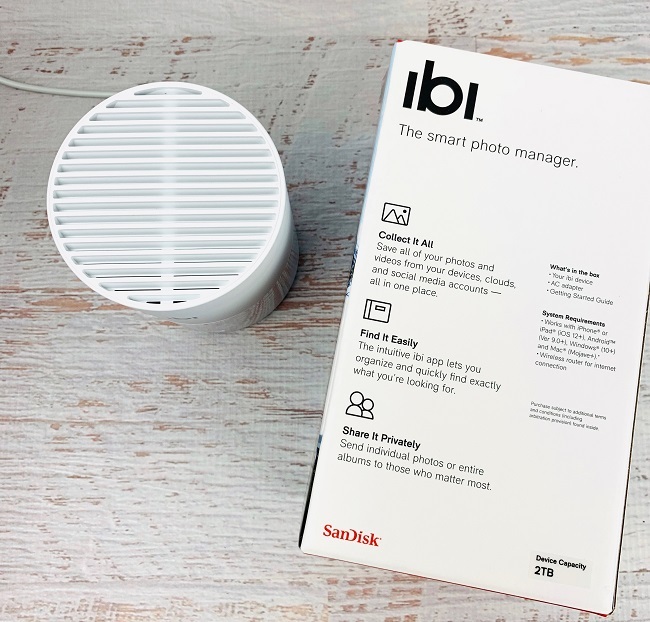 ibi is a perfect solution for sharing memories with those closest to us – without strangers prying eyes. 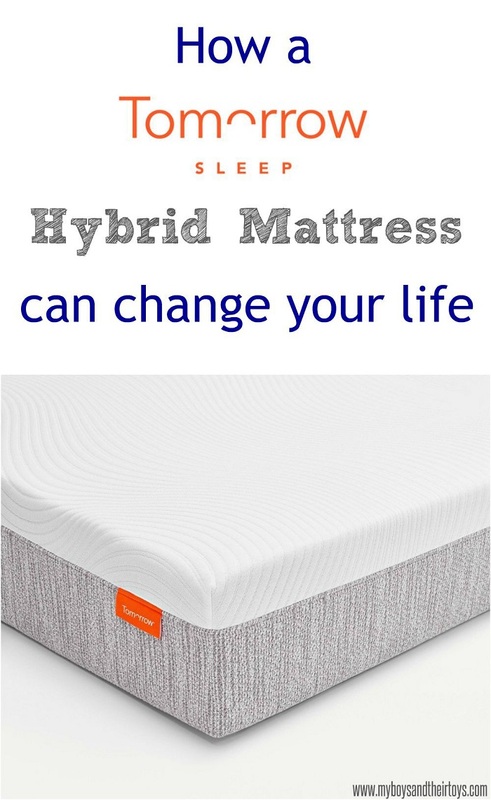 Order your own ibi and privately share memories with your inner circle! 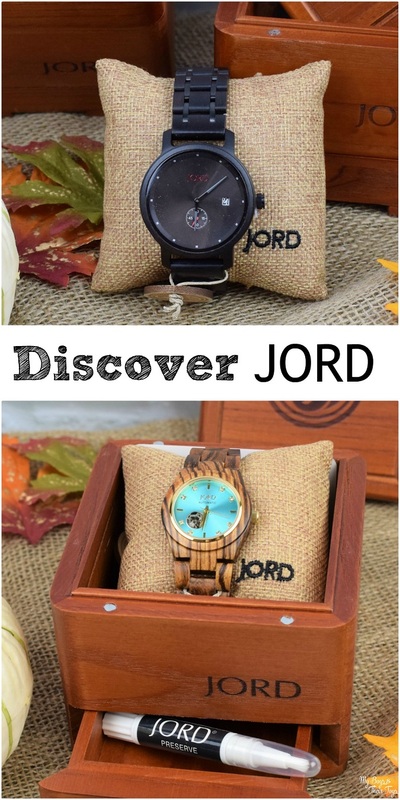 I like this concept! While I love posting and sharing photos, some of them I would prefer to keep with friends and family. This would be really cool to have with my family. We all live in different states and don’t get to see each other that much so sharing photos as the kids grow would be awesome. Awe! I live in Michigan and my family lives in Orlando! 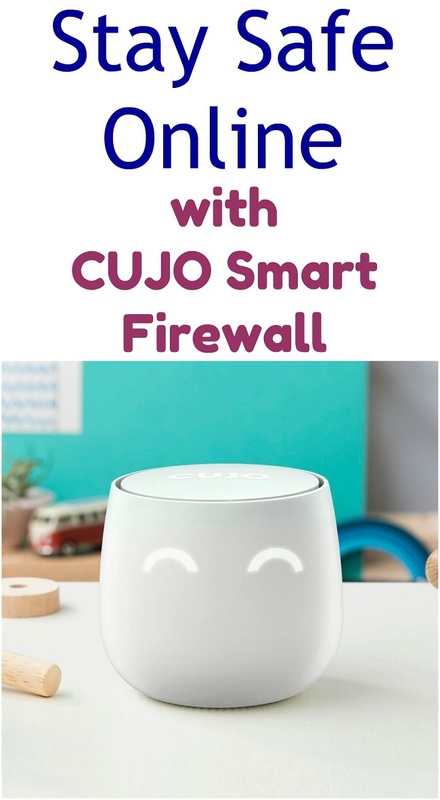 This would be so cool to help them stay connected with my son! Love it!